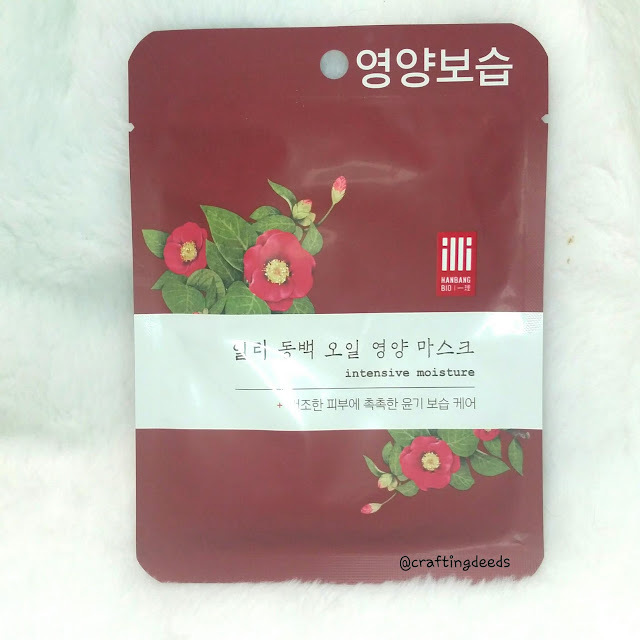 I been a bit hesitant to use my Lovemore masks since I found out there's a bunch with parabens in it. But I read a post on Instagram where it is pointed out that parabens are in a lot of products we use every day and that it is just mostly a preservative. Like most things in life, use in moderation and you should be fine. So. I decided to give my stash of Lovemore masks another try. 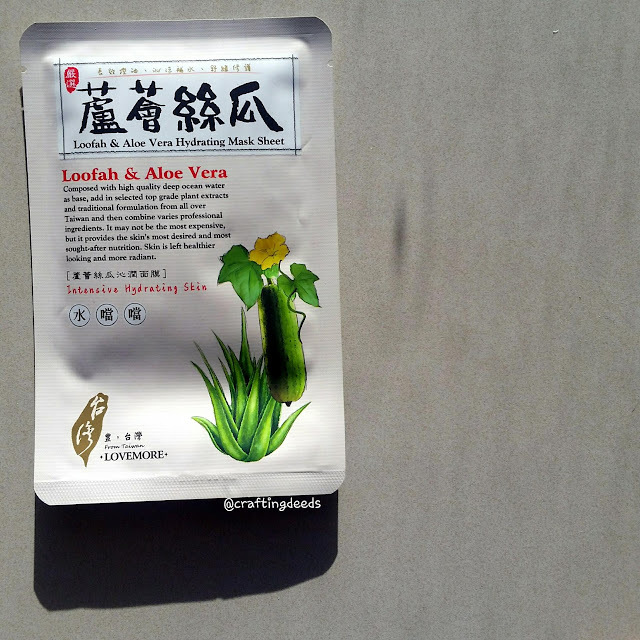 The one to try today is the Loofah & Aloe Vera Hydrating Mask Sheet. I picked this mask primarily because I love eating loofah/sigua 😅. I know, there I go again. Picking a mask based on the "flavour" instead of its purpose... But I mean, it's supposed to be hydrating, which is great for my dehydrated skin. So it's a win win right? If you read this blog or my IG regularly, first of all, thank you! 😍💓Second of all, you probably noticed I love flowers. My favourite is roses and basically anything roses gets my attention. 😊 It should comes to no one's surprise that I hoard rose products. 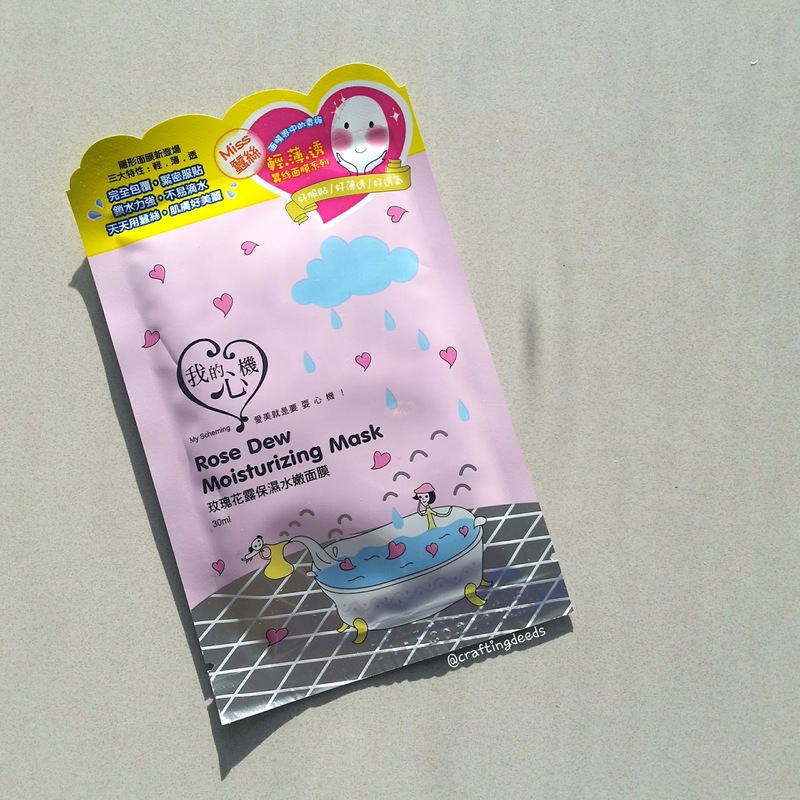 I have been hoarding the My Scheming Rose Dew Moisturizing Mask as a result of it. But it is expiring in 2018 and I think I heard they either discontinued this mask or it have been repackaged. So I thought.. Might as well use this up and match my rose themed skincare routine! Hey peeps~ I am back with another Jolse sponsored review. 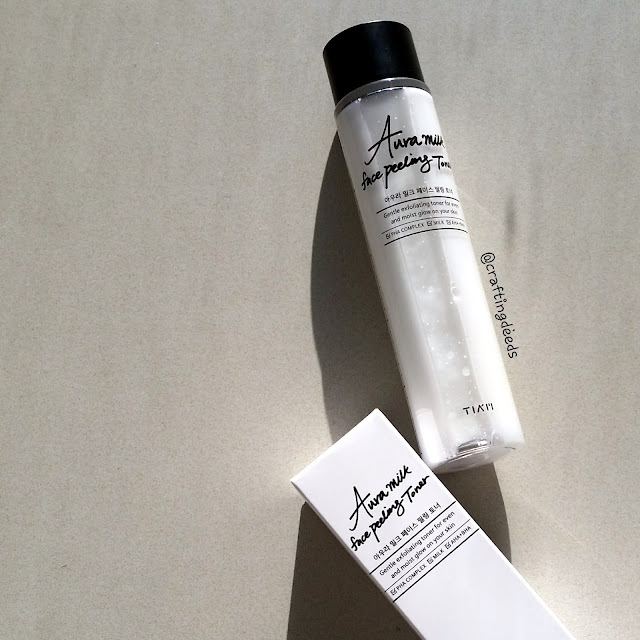 By sponsored, I mean I got selected for reviewing the TIAM Aura Milk Face Peeling Toner. 😆If you have a blog or a public social media account, watch out for Jolse's product event events! They tend to have one every couple of weeks and it is a great opportunity to try out new products and connect with everyone! Now, I was quite interested in the toner as I have never used a chemical exfoliant on a regular basis. I have tried COSRX BHA liquid before but it was very on and off. (I believe the two brands are sister brands😄) Since it is winter time, and past experience tells me I will have a lot of flaky skin. This is the perfect product to try out and I am so glad I got picked for it. Skinvestment held event in November called Beauty Date MTL. 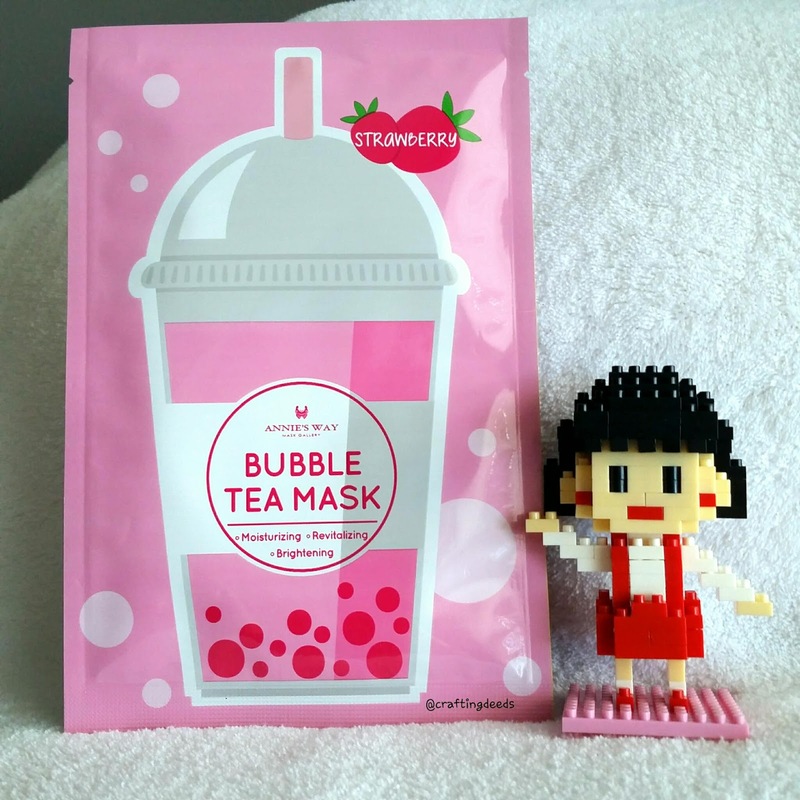 I was lucky enough to receive a few of the products to try at home and the Annie's Way Bubble Tea Mask in Strawberry was one of them. Don't worry, even though I received this for free, I'll always post my honest opinion about the product. Let's begin shall we?